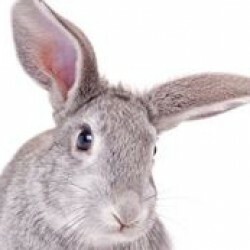 Calicivirus- Is Your Bunny Safe? RCD is often a very swift and sudden killer, giving little warning. Find out more about the vaccine and other measures you can take to prevent your rabbit catching the Calicivirus.